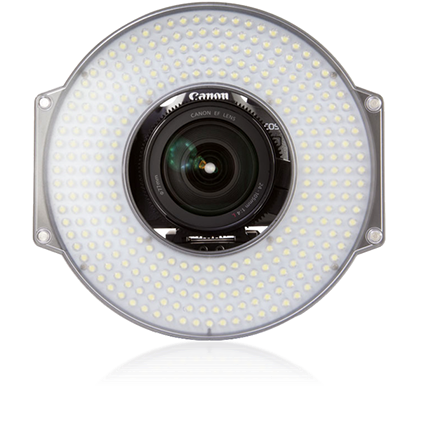 The R-300 ring light is equivalent in power to a conventional 1×1 light panel. It features variable dimming, battery power, as well as snap-on magnetic filters. All Ring Light rentals require insurance to protect not only our equipment, but also the renter. 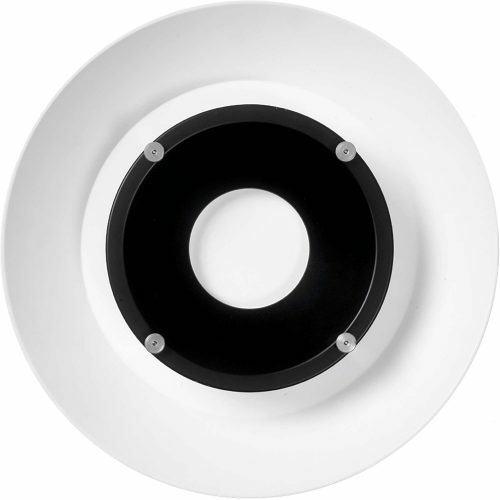 This Lighting Fixture is compatible with both HMI and Tungsten light sources.